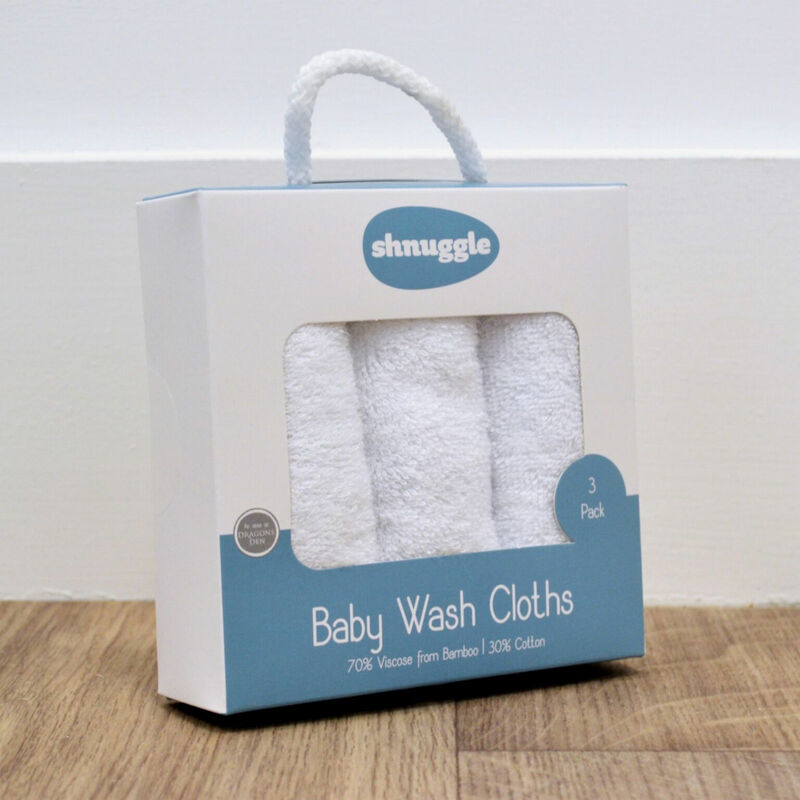 Perfect for bath time and use throughout the day the luxury wash cloths by Shnuggle help keep your little ones hands and face clean. With a super soft bamboo and cotton blend these are gentle on your baby’s delicate skin. 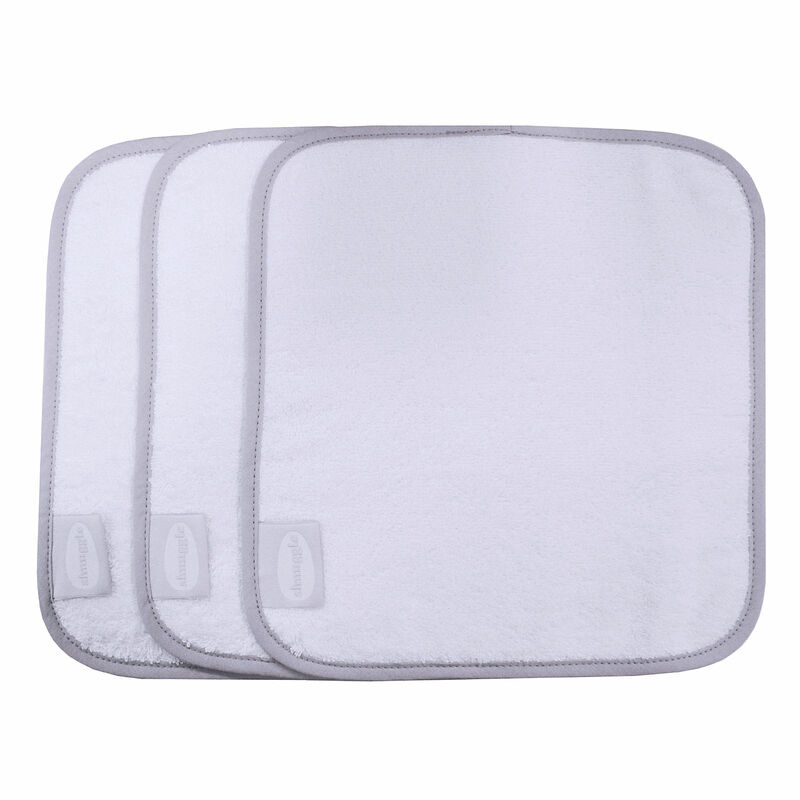 The package includes 3 wash cloths ensuring you will always have a spare to hand when the others are being washed.